Broc is from Jonesboro where he received his Bachelor of Science in Biology with a minor in Chemistry at Arkansas State University. In 2012, Broc’s girlfriend-at-the-time (now wife) worked at our sister company, Miracle Kids Success Academy, so he applied for an opening. He fell in love with working with children with special needs and has been working for the company ever since! 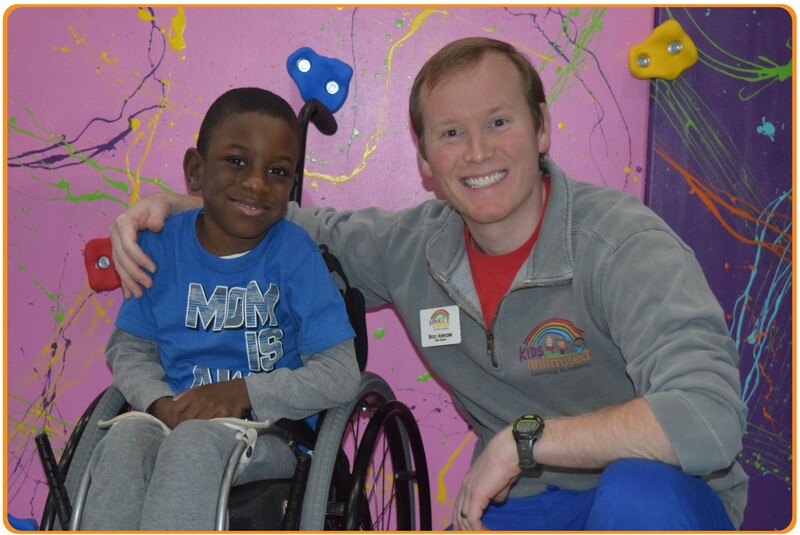 Broc took on many roles at Miracle Kids, from riding/driving the van, to teaching, but he moved to Cabot in September, 2014, to take on the role of Director. When the Director’s position came open in Searcy (July, 2015), Broc swooped in to help us fill it! Broc has a knack for being patient and calm under difficult situations. And he really enjoys helping others in need. He gets so excited seeing children excel and achieve their goals! In Broc’s personal time, he loves being with his wife, Kristin, and son, Kaysyn. And, he enjoys being involved at their church. Broc also likes to hunt, fish and do just about anything outdoors, including participating in any kind of running event. Broc’s favorite non-profit organization is St. Jude Children’s Research Hospital because his best friend was a patient there for four years and he got to see all of the amazing things they did for him while he was there. Broc has received special training in Handle With Care (HWC) to be a HWC trainer. HWC is a world renown leader in crisis intervention and behavior management training. HWC has earned an international reputation for teaching the safest and most powerful verbal and physical intervention methods in the history of the industry for many types of human service industries, including nursery and elementary schools and special education and community programs. 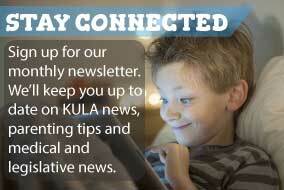 Broc may be contacted at brocarender@mykidsunlimited.com. Brandi is our Patient Care Coordinator and our on site Registered Nurse. She is married and has a beautiful four year old little girl! Brandi attended college at UAMS and graduated in May of 2012. She has a passion for kids and helping them gain new skills and being there to help aid any of their problems! 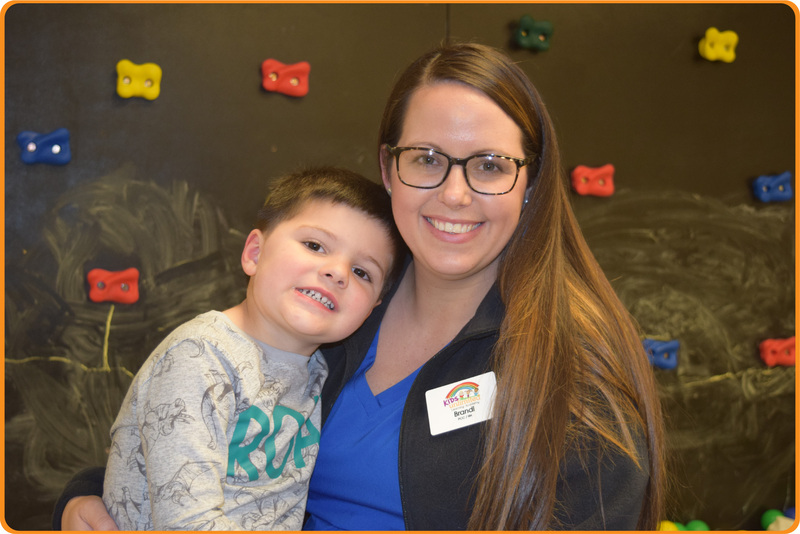 Brandi’s favorite part of her job at Kids Unlimited is watching the children’s face light up with happiness when he or she has accomplished a new task! Brandi may be contacted at brandicrowell@mykidsunlimited.com.